A2D Project regularly produces knowledge products and resources to help share our work to others and engage communities of practice in the exercise of mutual learning. Over the years, we have produced research reports, policy briefs, good practices documents, and other resources to build our knowledge base and share the stories of communities whom we have partnered with. 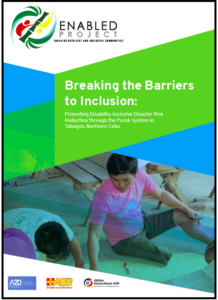 This documentation highlights the ENABLED Project’s good practices, impacts, and lessons learned for carrying out disability-inclusive disaster risk reduction for the purpose of sharing and disseminating its innovations to its partners and other DRR practitioners. 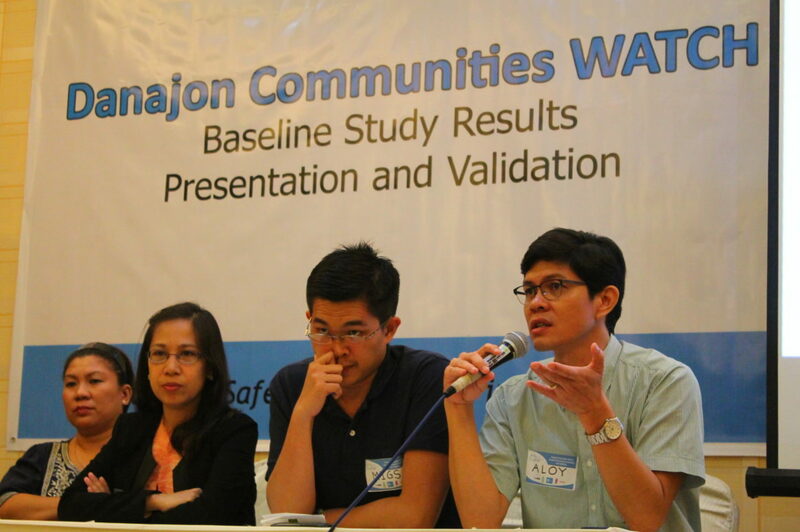 Specifically, this report showcases the application of the Purok System, an internationally renowned participatory whole-of-community approach to DRR, as a strategy to mainstream disability inclusion in community-based disaster risk management. This documentation report highlights the results of the S3CDRRM Project and its impacts on partner communities; key strategies undertaken; and valuable lessons learned for making DRRM processes child-sensitive, if not, child-centered. 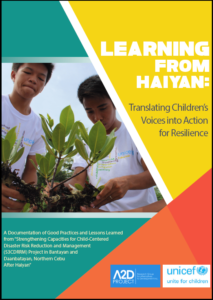 The findings presented in this document are largely the outcomes of children’s committed participation in helping to rebuild their communities from the effects of Haiyan with the hope of instilling a culture of preparedness and resilience among each other. It is hoped that the experience of working with children, their schools, and their communities may bring forth similar initiatives that promote children’s rights to fully participate in disaster risk reduction, resilience-building, and development. This report presents good practices and innovative solutions being carried out locally in Metro Cebu. 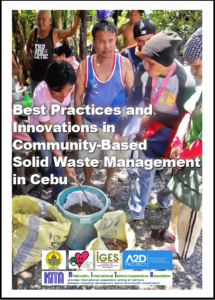 In partnership with Institute for Global Environmental Strategies and the Cebu City Government, A2D Project conducted this documentation project in order to highlight how communities and institutions are developing sustainable means for managing solid wastes generated at the local level. It is hoped that through a presentation of good practices, other communities, local governments, and private institutions might find inspiration to undertake similar or more innovative ways to tackle the problem of solid waste in urban areas. 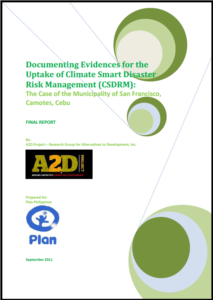 This report is a documentation on the extent to which the Climate Smart Disaster Risk Management (CSDRM) approach is integrated into the disaster risk management (DRM) program of San Francisco, Camotes, Cebu. CSDRM is a new framework to disaster management developed under the programme called Strengthening Climate Resilience (SCR) funded by the Department for International Development (DFID) in partnership with the Institute of Development Studies (UK), Plan International, and Christian Aid. The aim of this documentation is to understand how the municipality of San Francisco addresses the current demand for integration of disaster risk management, climate change adaptation and social development and to map out pathways of possible actions to achieve climate smart disaster risk management.